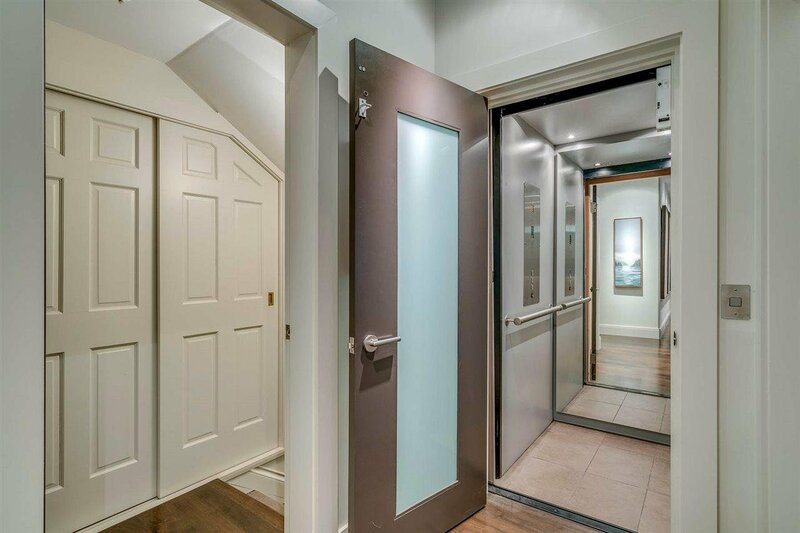 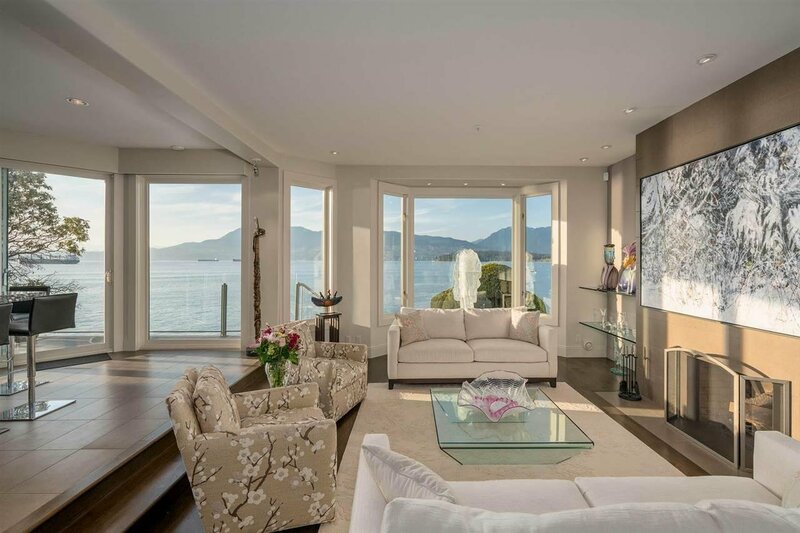 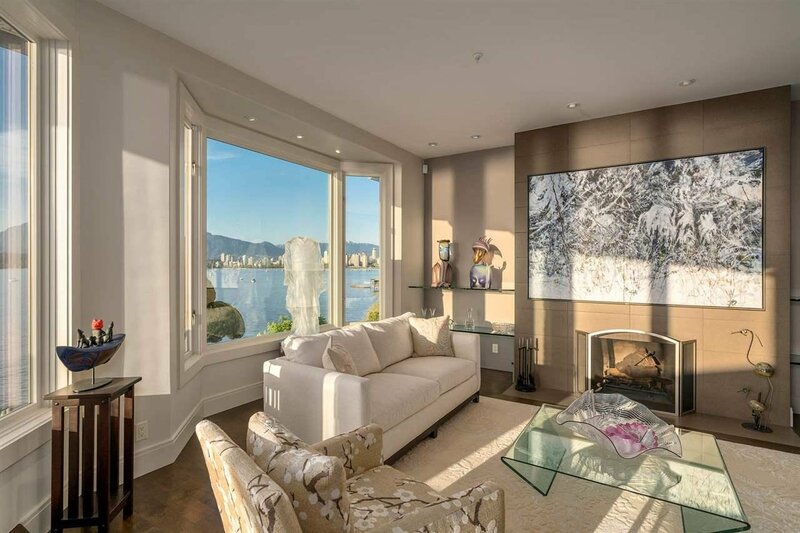 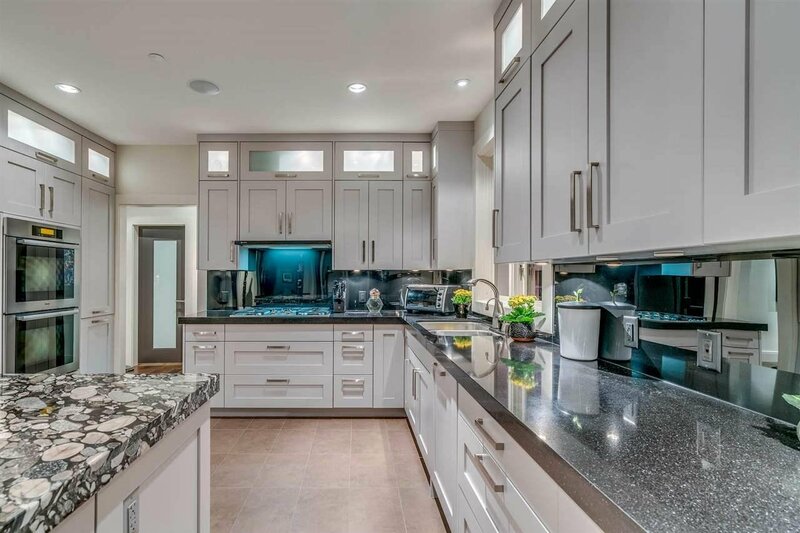 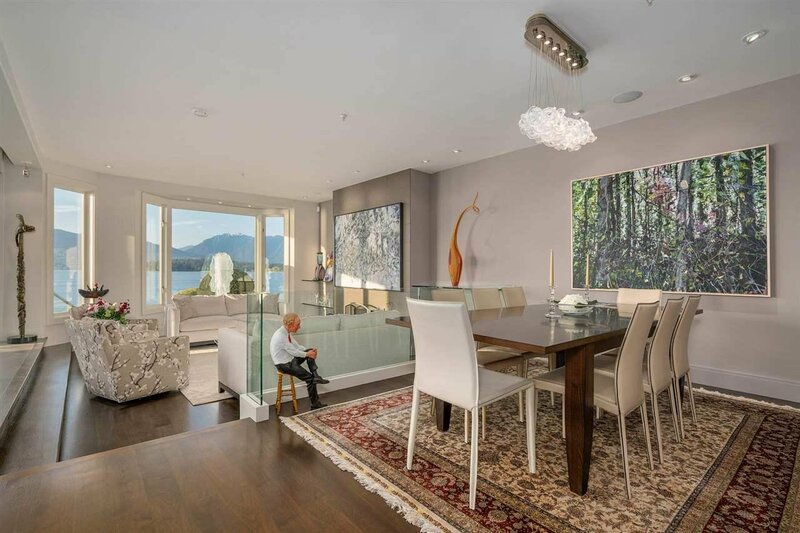 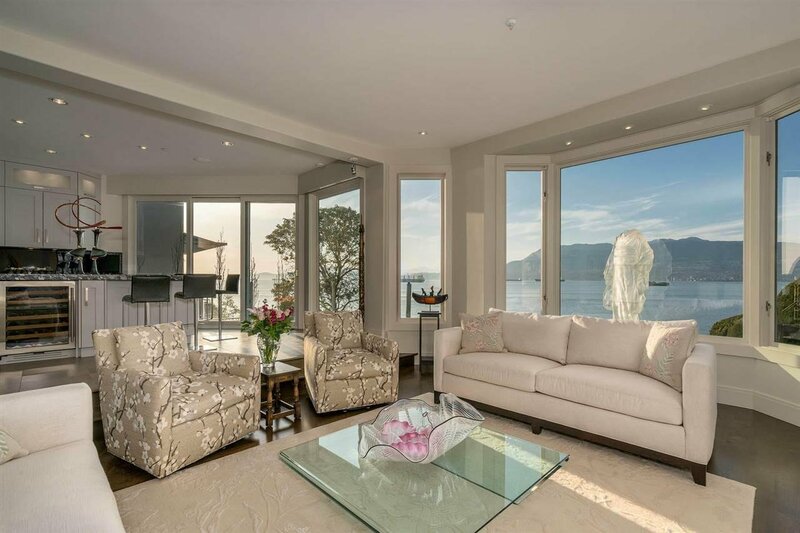 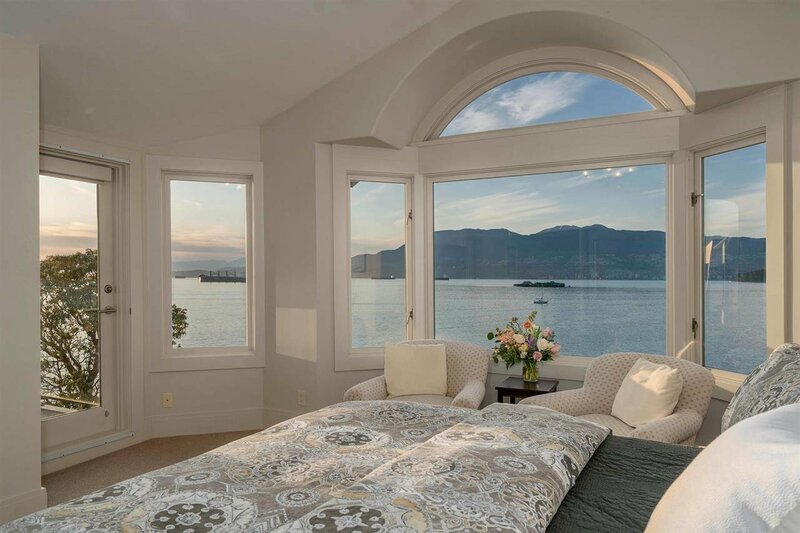 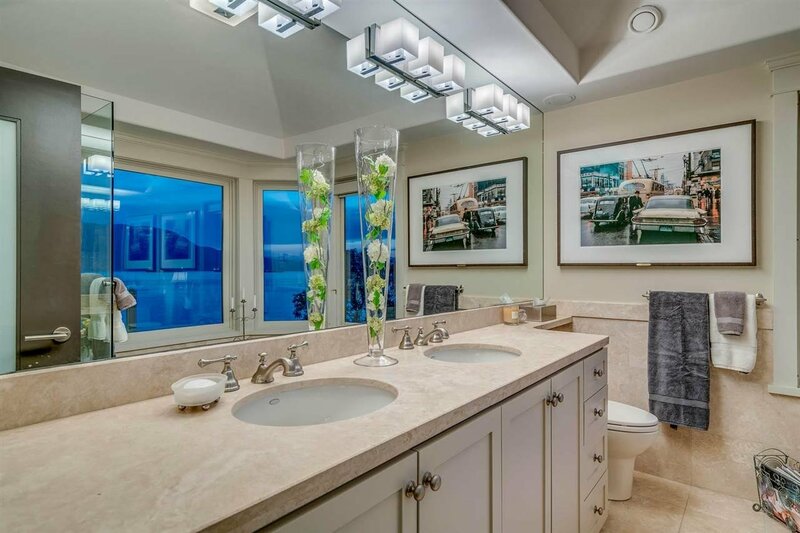 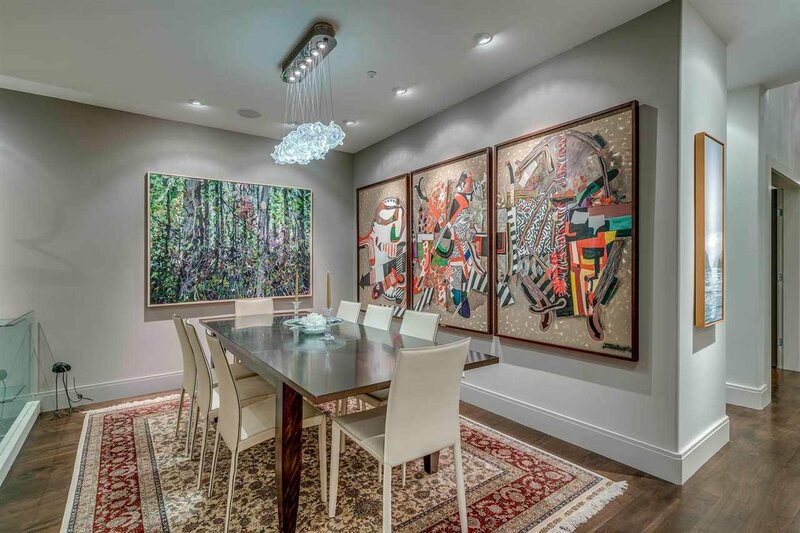 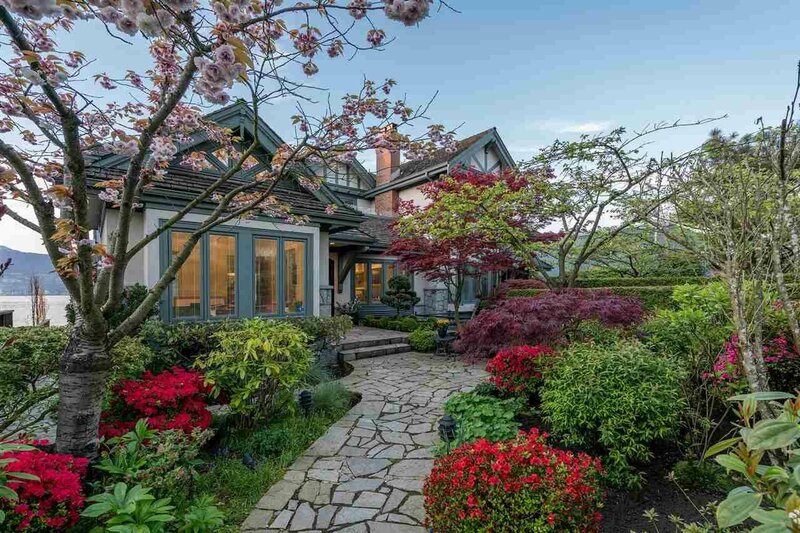 A prestigious waterfront property on Vancouver�s most exclusive Lower Point Grey Road. 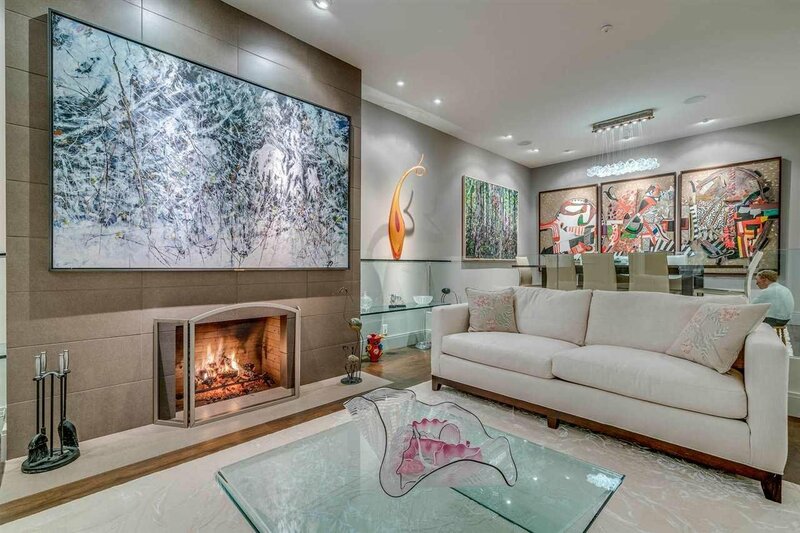 Totally redesigned and renovated in 2013 to provide the ultimate in luxury living with dramatic and expansive open main level featuring sunken living room with high ceilings, beautiful hardwood and tile floors, a custom designed kitchen with clean lines designed with top grade professional appliances and a stunning Master Suite with private dressing room and luxurious bathroom. 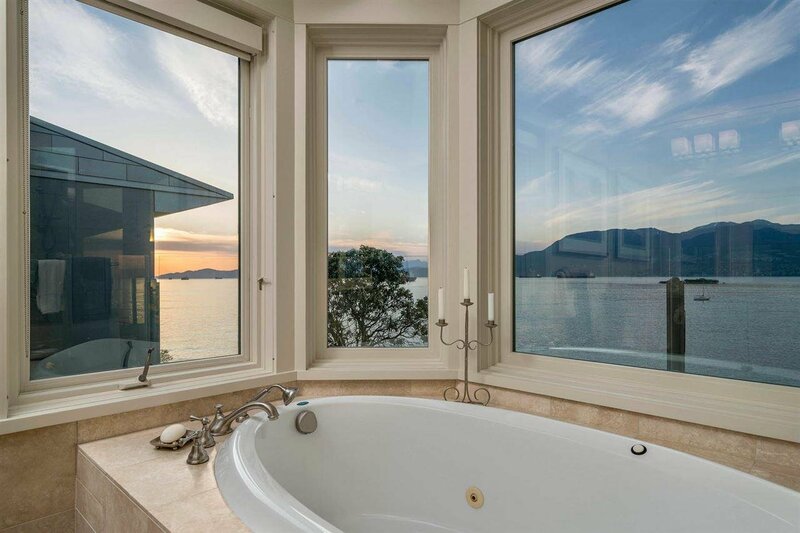 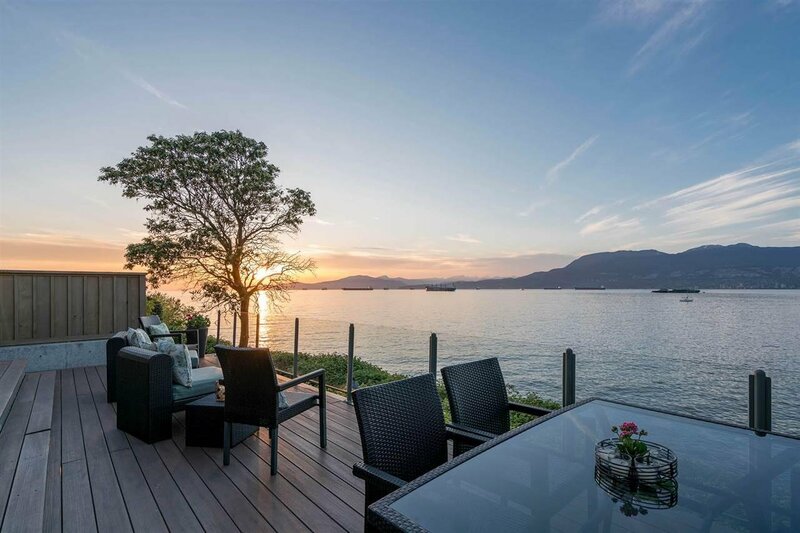 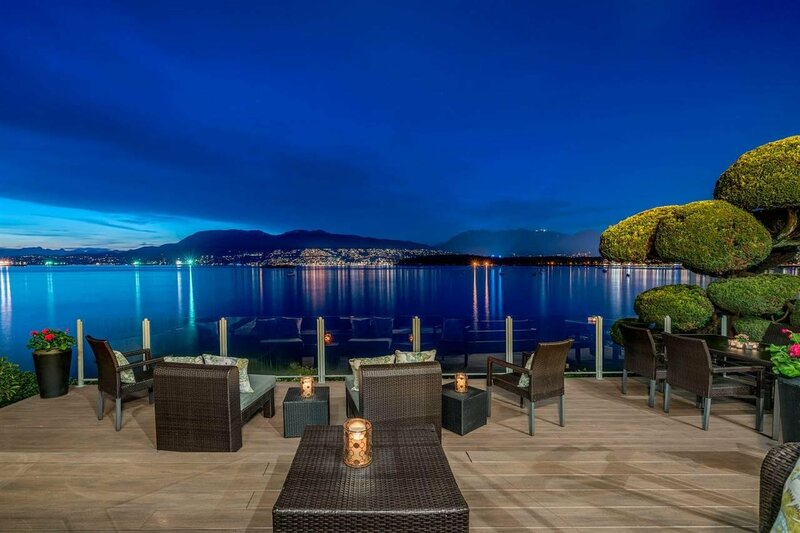 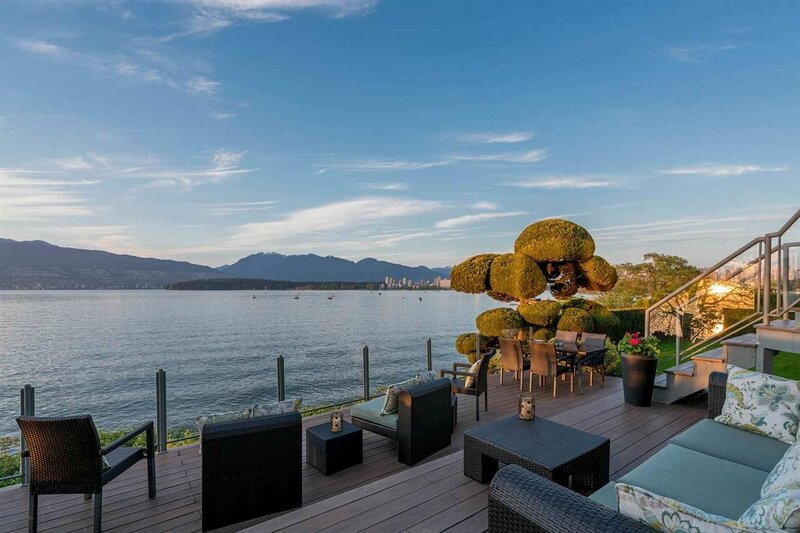 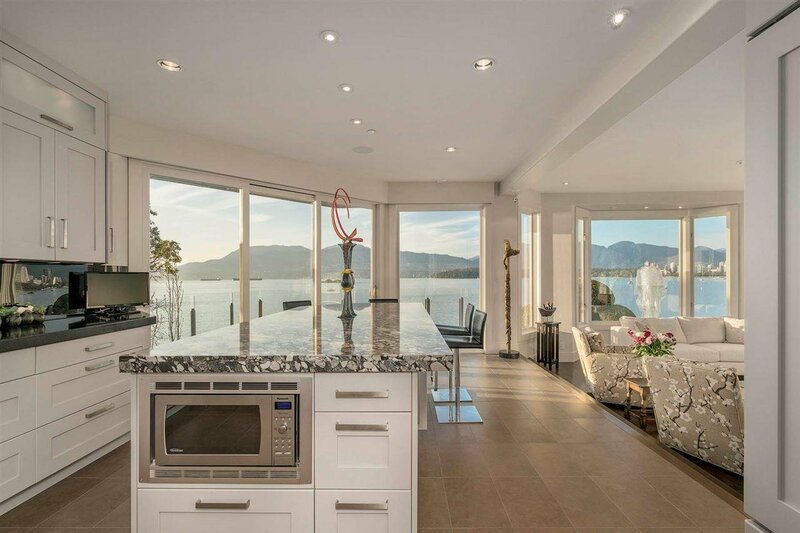 The home has numerous outdoor decks and intimate oceanfront patios all set to the spectacular backdrop of Vancouver's world class scenery and sunsets. 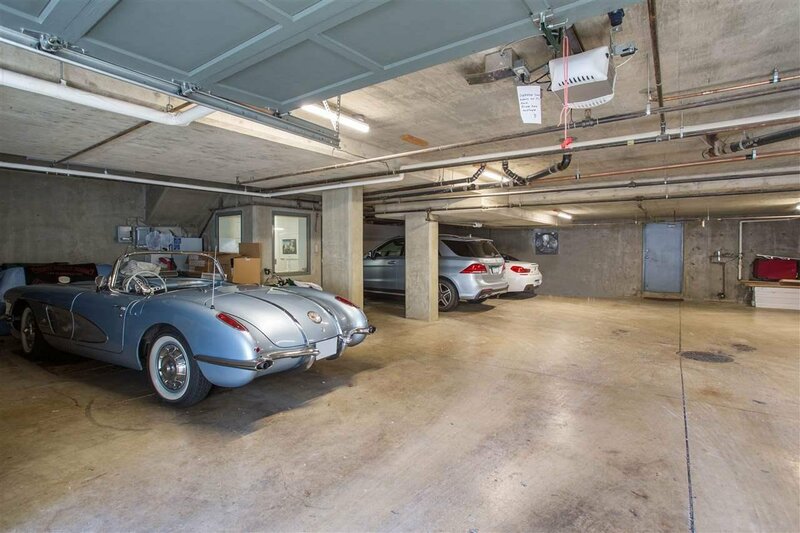 Other fine features include an elevator, 3 CAR PARKING GARAGE with loads of storage, art gallery walls and gorgeous gardens. 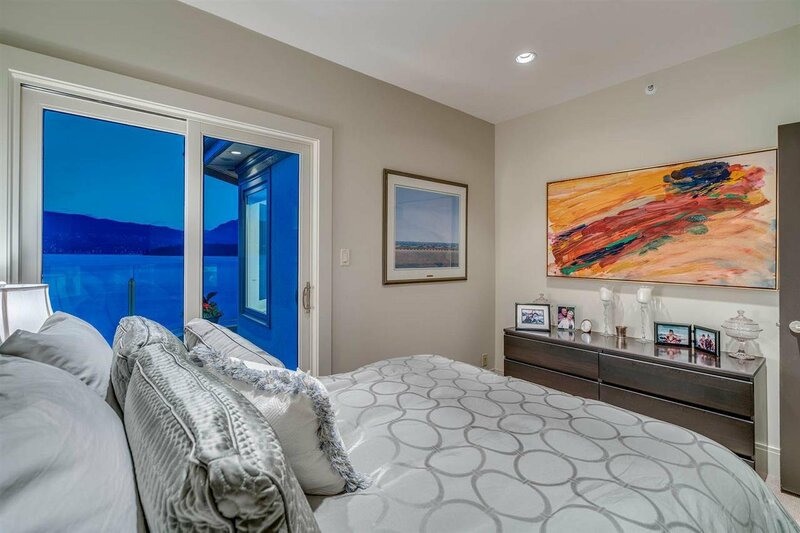 This will impress the most discerning buyer. 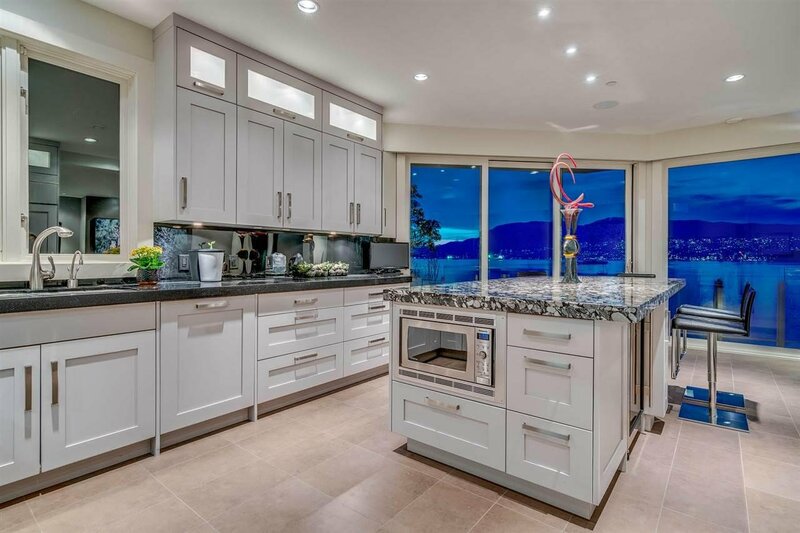 Check out this listing: 2523 POINT GREY ROAD, Vancouver. 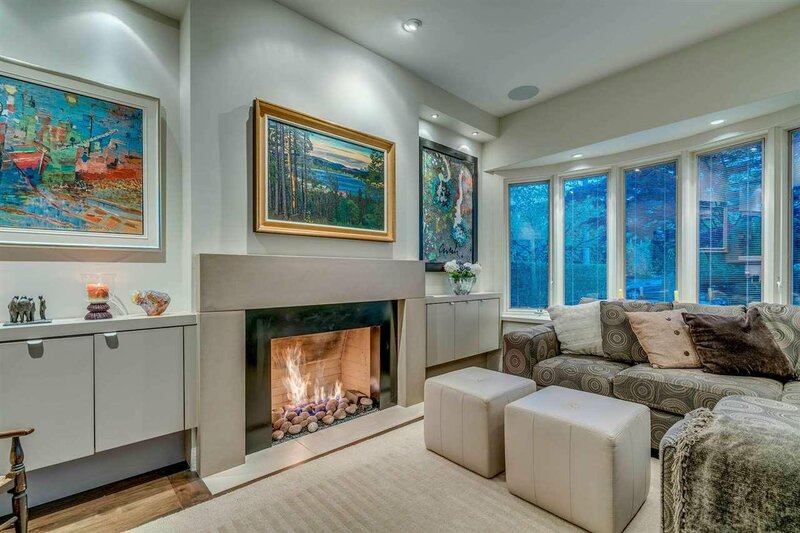 MLS#: R2334491.